The AN700 Series antennas offer all the features required for carpeted and customer-facing environments. 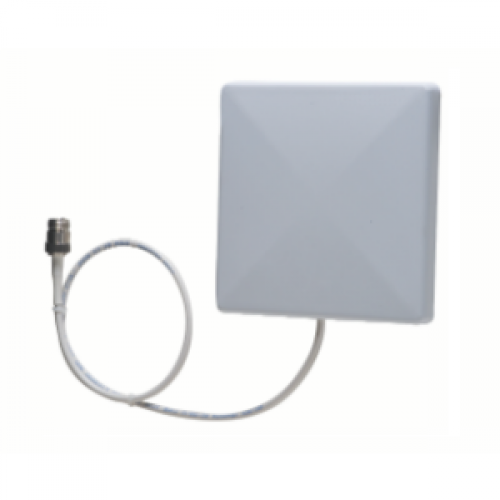 A perfect complement to Zebra's FX7400 RFID Reader, the AN700 Series antennas are extremely compact, offering the aesthetics required for the most discreet installation in the most space constrained areas "" for example, under the point of sale (POS) counter. The integrated mounting bracket enables easy installation in minutes. The AN710 is designed for inside the four walls. 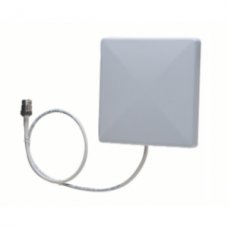 FX9500 Fixed RFID Reader HIGH-.. The FX9500 Fixed RFID Reader delivers extremely hi..
Zebra FX7500 - 2-Port Generati..
You know that the right RFID solution can help you..